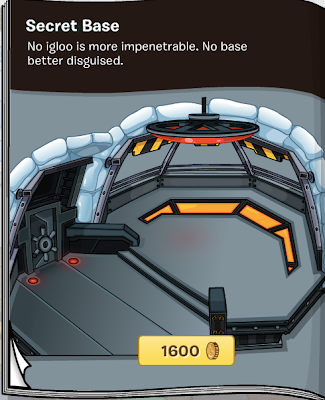 Club Penguin Cheats by Mimo777 Club Penguin Cheats by Mimo777: Club Penguin Better Igloo: April 2013! 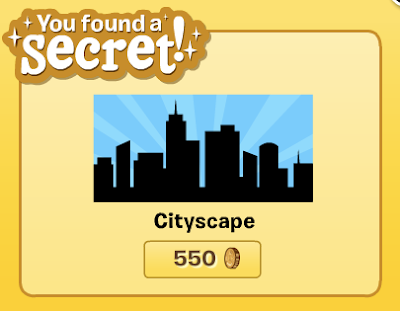 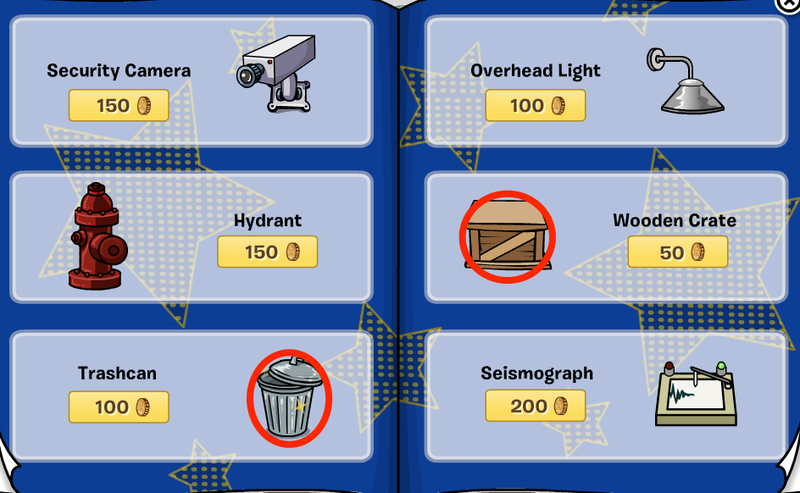 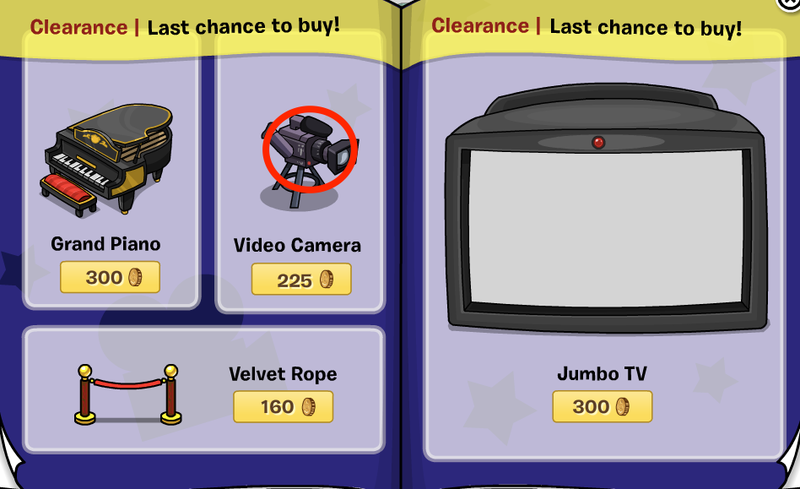 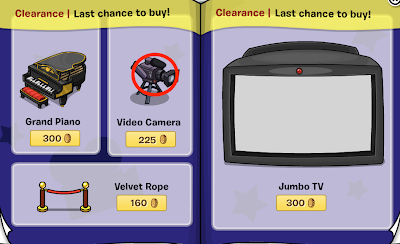 Here is the April 2013 Club Penguin Better Igloo Furniture Catalog Cheats! 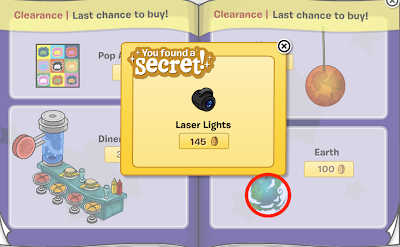 Go to page 2nd in the catalog and click the light! 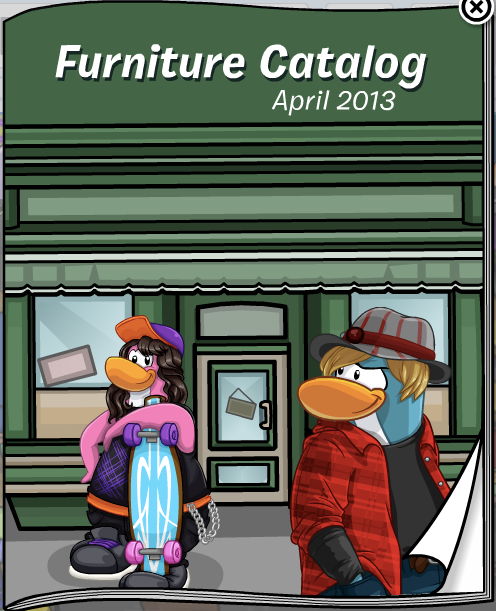 Go to page 3rd in the catalog. And click the searchlight! 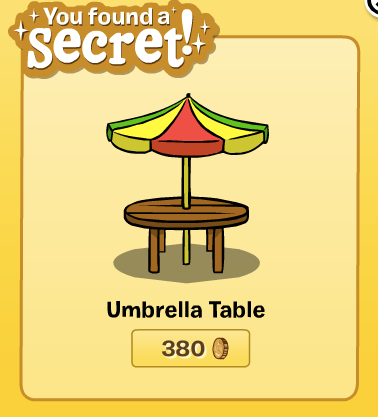 And you found the Umbrella Table! Now go to the next page and click the locker. 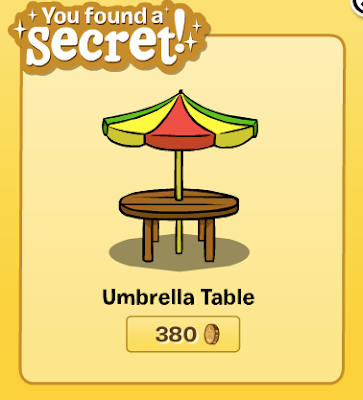 And you found the Clothes Rack! 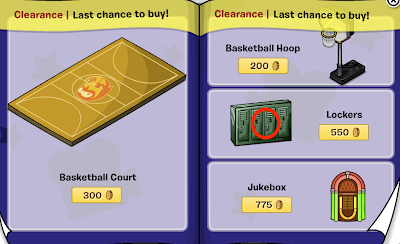 Flip on over to the last page and click Earth. 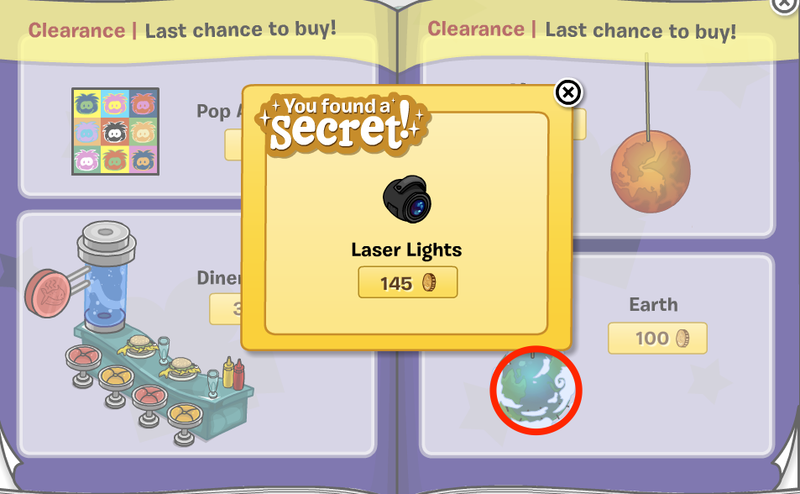 And you found Laser Lights! ALSO! 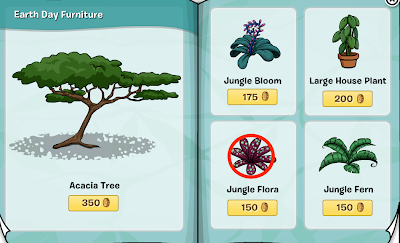 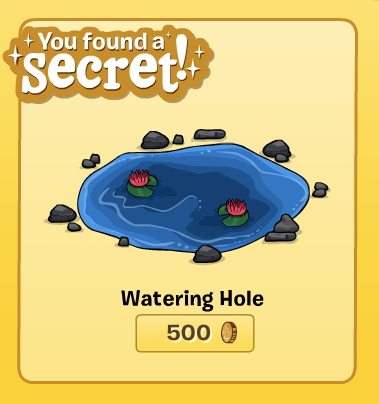 There's a bran new iggy in the Igloo Catalog! 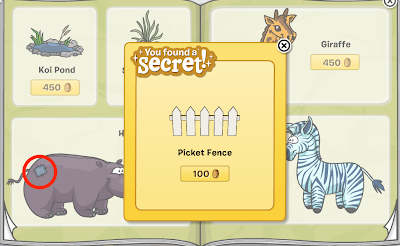 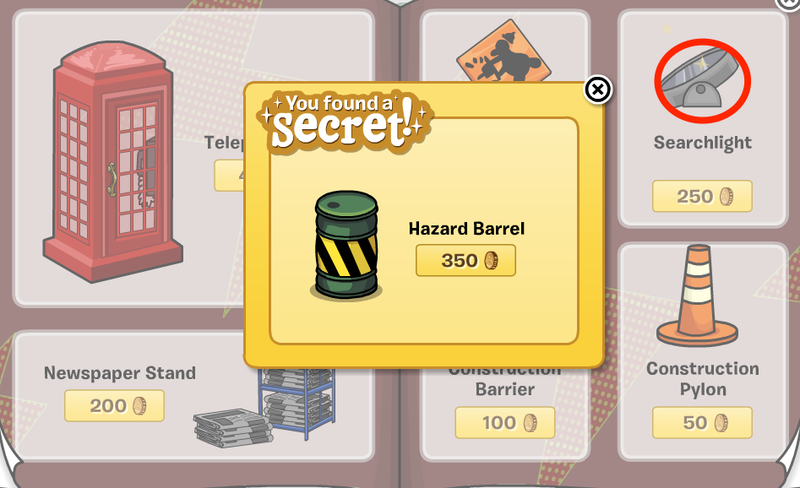 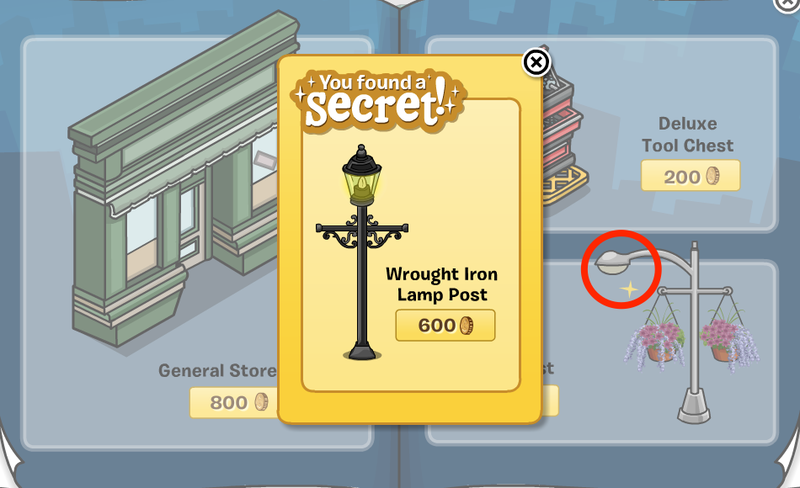 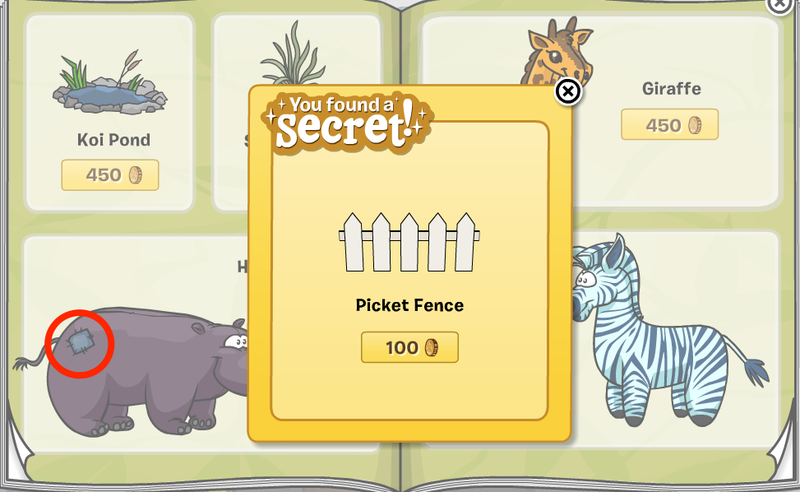 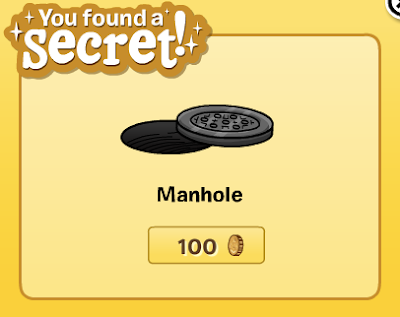 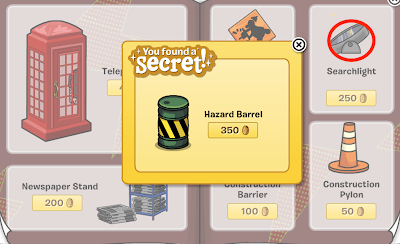 hey mimo see the newspaper theres a bit of hot sauce on it when you click it it shows you a note from the EPF!